At VisionAGI we like to say #wehavethevision when it comes not just to rooflights but to all types of architectural glazing. 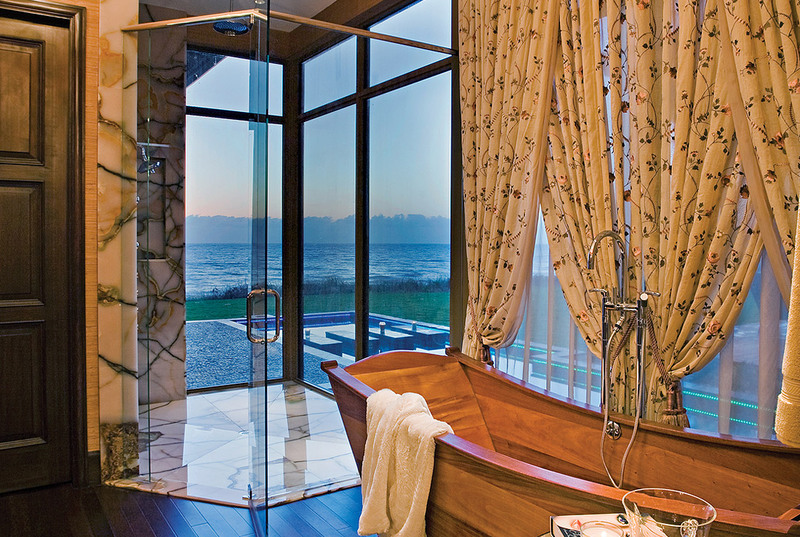 So much so, that every so often we simply have to showcase the best and most innovative designs out there. And guess what? It doesn’t have to be all our own work either. 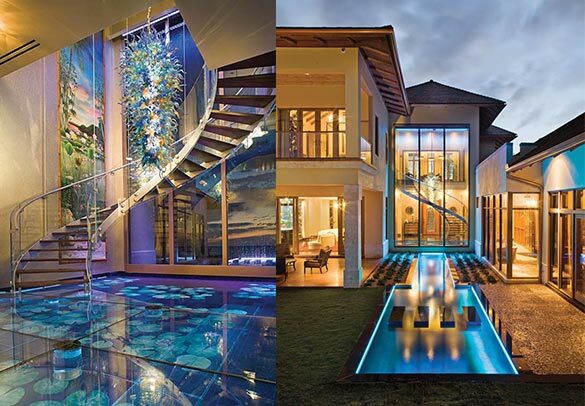 You see, when it comes to illuminating glass design, good design is simply that. 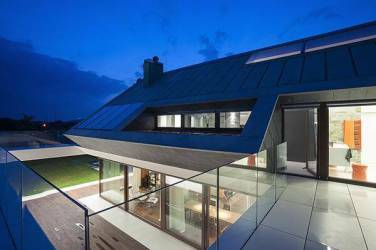 And it’s a source of inspiration for our customers who are interested in discovering just what rooflights and other forms of glazing can achieve in their homes. Because we love glazing and all the opportunities it offers for living in the light. Here is our round-up of some of the best and also some of the most to-die-for lightscaped enhanced homes out there. 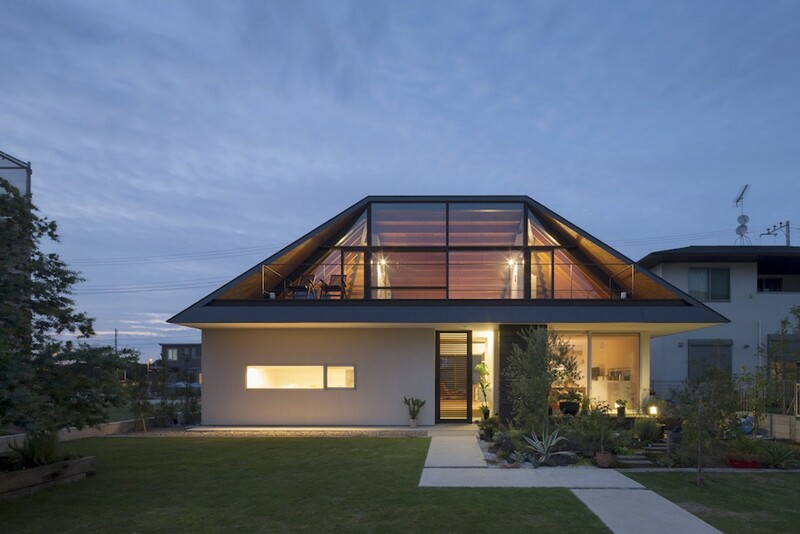 This hipped glass roof on a home in Japan by Naoi Architecture turns what would be an unremarkable home into a space infused with warmth and brightness which stands out in all the right ways from its neighbours. A simple building now has big impact architecturally – and in liveability. The Edge House in Poland by Mobius Architecture uses #lightscaping and rooflights for the interior and an innovative use of form, glass and water outside to create a totally unique home where structure and space flow effortlessly from one environment to the next. Retro rooflight and a return to Art Nouveau. 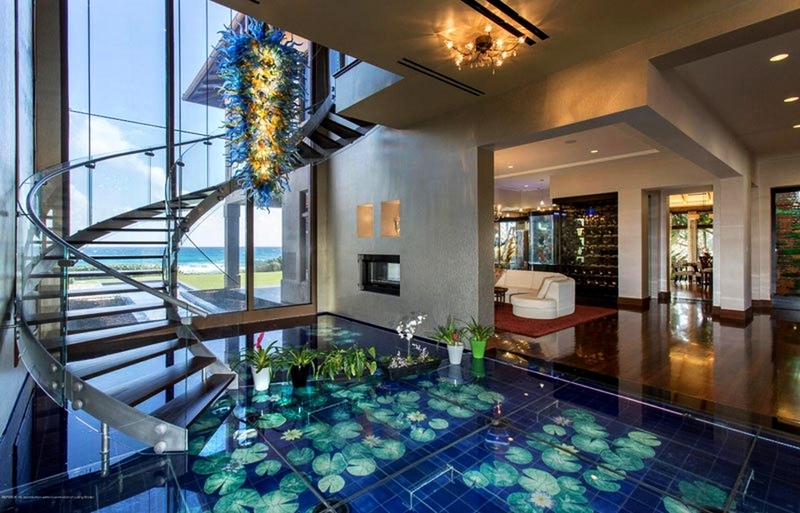 Another ‘You Wish’ dream home. This Italianate mansion in San Francisco was built in 1905 by James A. McCullough and is considered to be one of the finest examples of the Beaux Arts period. 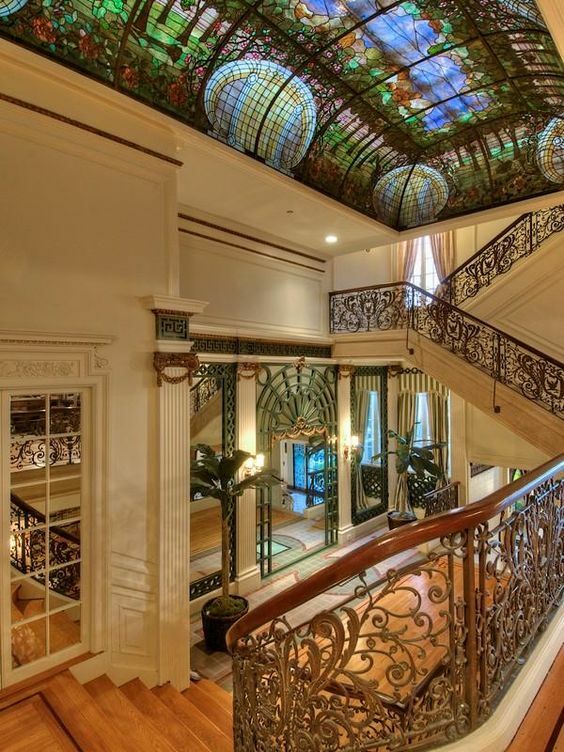 The highlight of the home is a stunning Tiffany stained glass rooflight. You may be too busy gazing up at it to appreciate the jaw-dropping views of the Golden Gate Bridge and San Francisco Bay from the home’s roof terrace. Yours for a mere $27,500,000. We like to give kudos where it’s due but hey – we’re not shy about showcasing our own achievements either. Our recent residential work includes this Grade II listed cottage in Essex where a glass link connects the old building to a new extension providing a seamless, light-filled bridge between the two and also offering uninterrupted views over the glorious gardens.